Start taking classes at The University of Kansas Health System Sports Performance Center and other studios! The University of Kansas Health System sports performance center specializes in training people of all ages and ability levels. 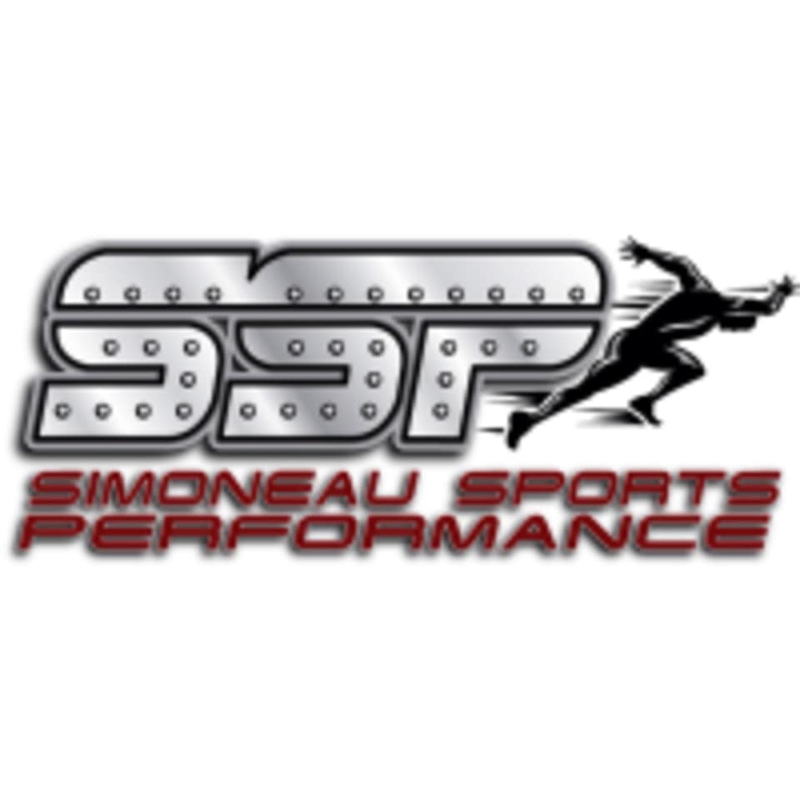 It doesn't matter if you are a mom looking to get into better shape or a professional athlete wanting to improve your performance and extend your career. Their coaches and trainers take great pride in helping each individual reach their goals. The 11:30 isn’t actually a class. It’s open lift. But the trainer and all of the staff are really cool. The trainer wrote up a really good leg workout for me. They have plenty of equipment, a lot of which I’ve never seen before. Can’t wait to go back and try it all. Best workout in the city.